Teagan Hunter once again knocked it out of the romantic comedy park with Text Me Baby One More Time! The storyline and characters were fan-freaking-tastic, and the hilarious and laugh-out-loud banter was icing on the cake. I loved everything from beginning to end, and was so happy with the final standalone in the Texting series. 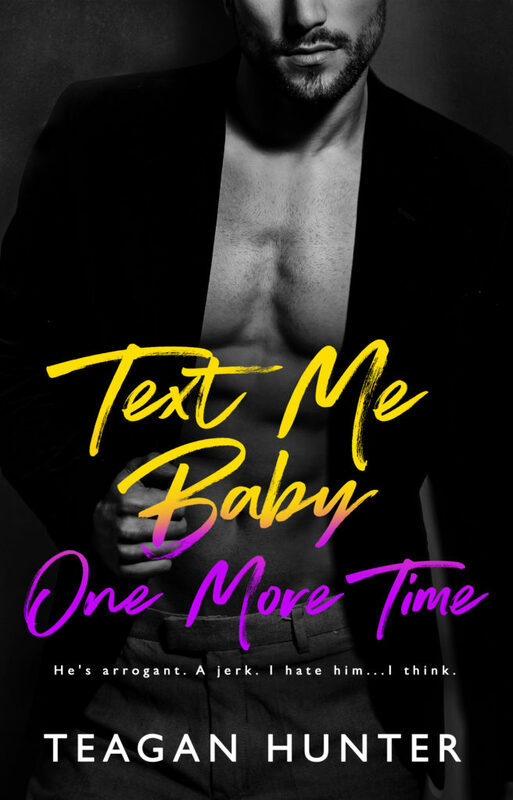 I had no idea who the main characters were going to be for Text Me Baby One More Time, and while I couldn’t have been more shocked, I loved them so much. 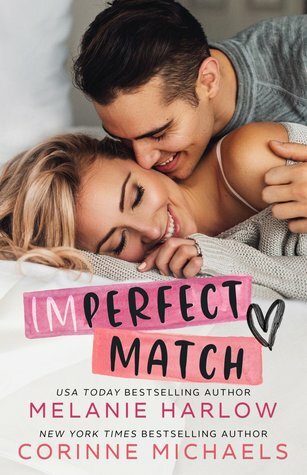 Ms. Hunter had me laughing, smiling, and swooning my heart out from start to finish, and I was very happy with the conclusion to this awesome couples’s story. The entire Texting series from Teagan Hunter was AMAZING and a definite MUST READ, and I would highly recommend them all! ll ever read, and never says no to brownies. 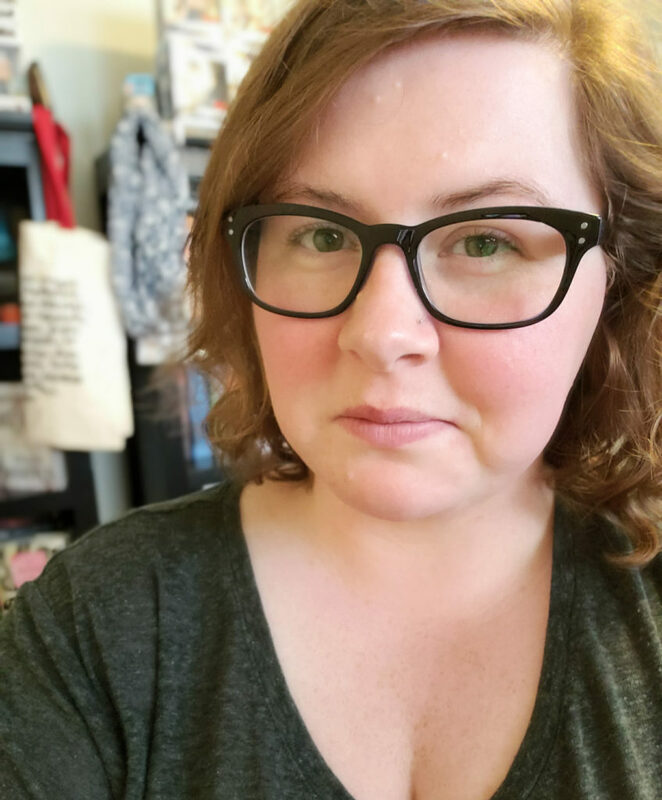 For more information, please visit http://www.teaganhunterwrites.com.